Formulated for Florida lawns. Feeds and strengthens the lawn against heat, drought and wear and tear. Kid and pet friendly. Not in Florida? 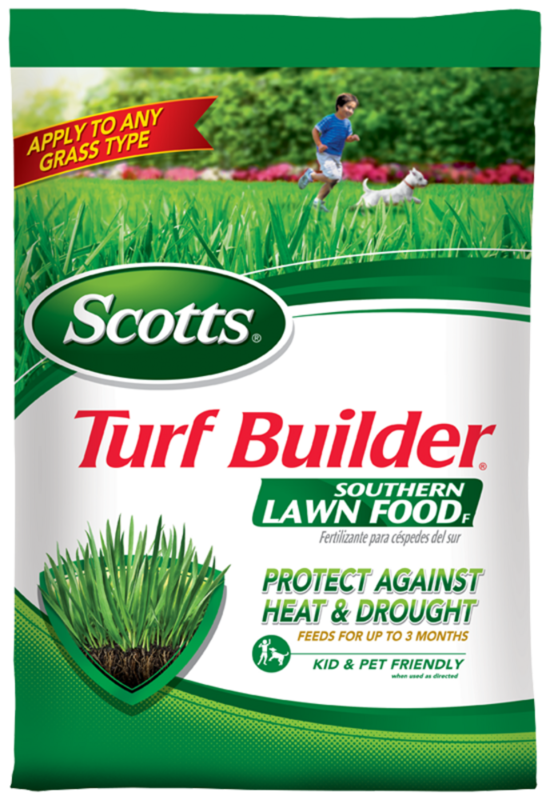 Use this version: Scotts® Turf Builder® Southern Lawn Food. Specially formulated for Florida lawns. Protects against heat and drought. Improves lawn's ability to absorb water and nutrients versus an unfed lawn.